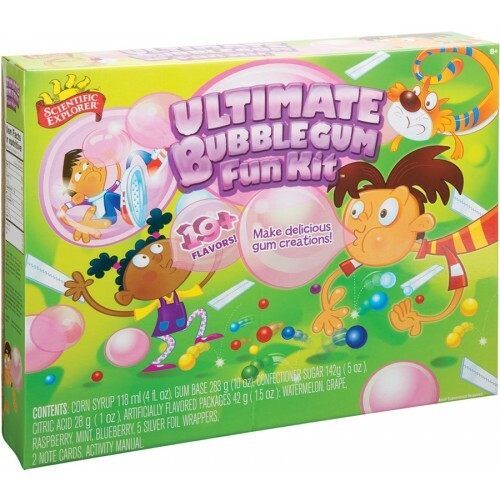 Whip up a storm of with the recipes for making gum included in this Ultimate Bubblegum Fun Kit by Scientific Explorer. 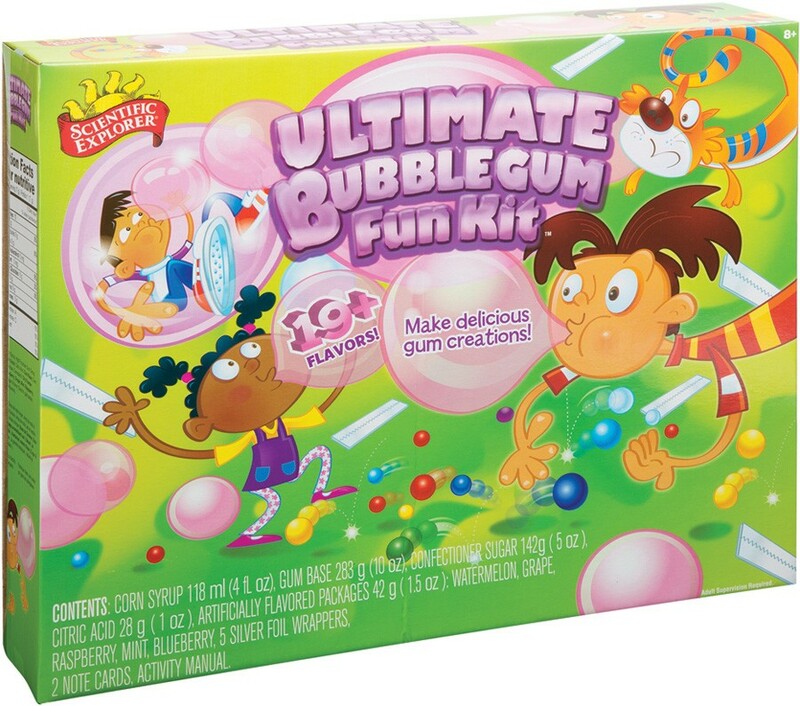 Have you ever been chewing a piece of gum, and wondering, How on Earth was this made? 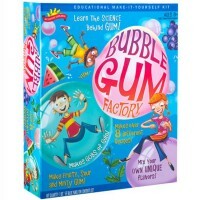 Now you can not only learn about gum flavors, but also create your own gum with the Ultimate Bubblegum Fun Food Science Kit by Scientific Explorer. 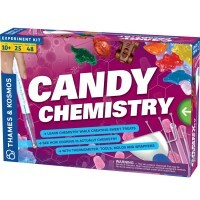 Whip up a storm of with the recipes for making gum included in this fun science kit. 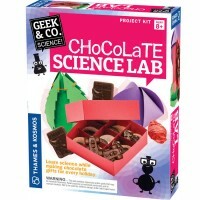 Experiment with different combinations of your favorite flavors and colors. 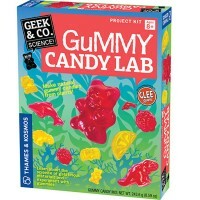 How about producing Graveyard gum that you might just want to sink your fangs into? 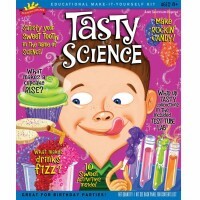 Or yummy Frosty Blueberry Blast! Must be so much fun! 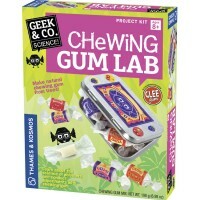 And, of course, when your gummy experiments are over, chew some of your own concoctions, and answer your question about how your chewing gum was made. 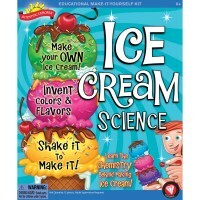 This kids food science kit from Educational Toys Planet includes gum base, corn syrup, confectioners sugar, citric acid, and 6 flavor powders (watermelon, vanilla, raspberry, mint, blueberry, fruit punch), silver foil wrappers, recipe cards and instructions. 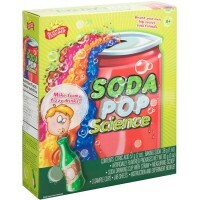 Exciting eatable science from the Ultimate Bubblegum Fun Food Science Kit will edutain your children. 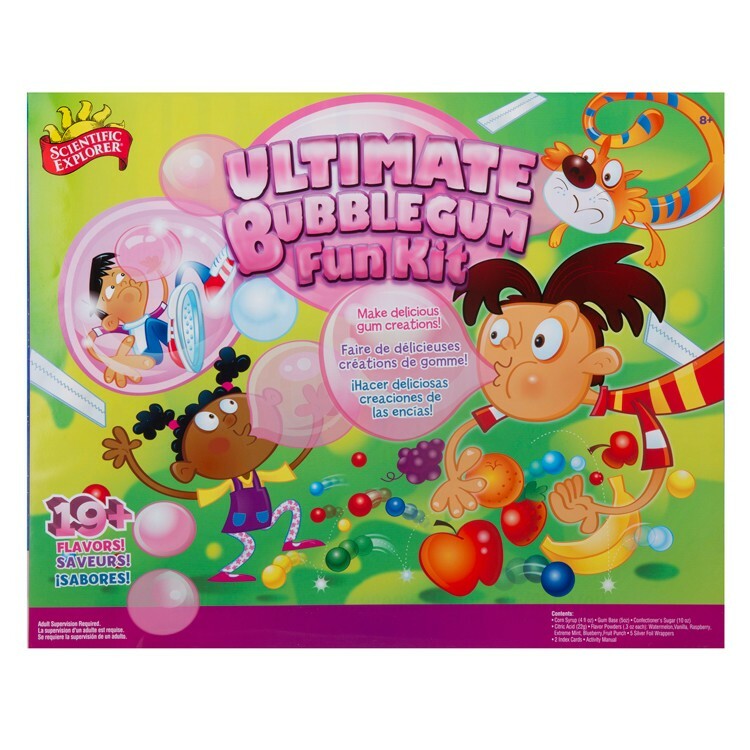 Dimensions of package 3" x 15" x 12"
Write your own review of Ultimate Bubblegum Fun Food Science Kit. Rating: 4 by Darlene, NC A lot of work to mix gum. You need to supply miking bowls/cups. 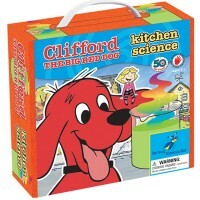 Mixing bowl is hard to clean. 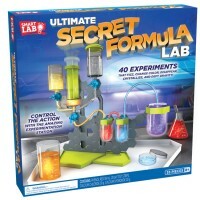 My 8 yr old daughter loves it though.